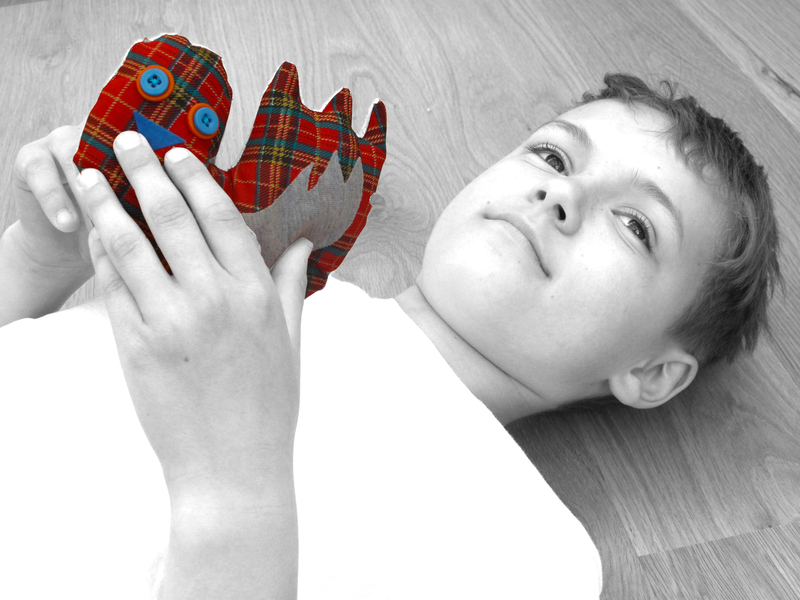 Pigeon Post: toys and clothing which allow parents and children who are separated through work, illness or family breakdown to communicate online. In May, Pigeon Post creator Jo Hodge (M.Des 2008) and Hazel White, Director of the Master of Design Programme at Dundee University are running a workshop as part of Handmade: FutureEverything where you can try out Jo’s tweeting toys, her Skyping scarf and create your own designs. Jo will make up a selection of the designs (chosen by the public) which will then be displayed and evaluated online at Pigeon Post. Jo is a PhD student at the University of Dundee.